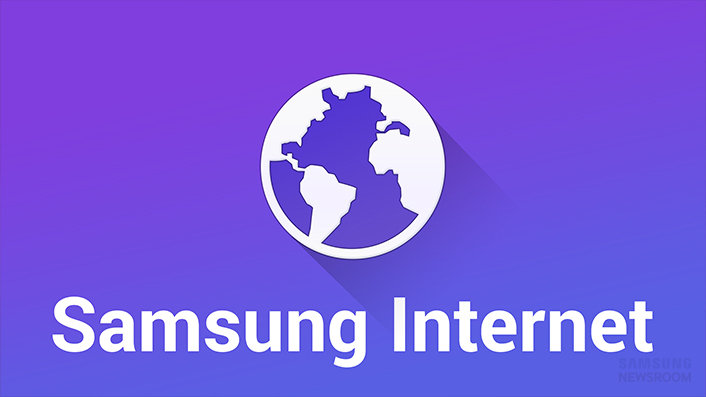 So VR Internet, called ‘Samsung Internet’ for some reason, just came out today. It is a Beta so some things we are going to overlook, like youtube not always loading and playing and drift; instead lets focus on the things I think will make it a great 1.0. Before we start, PLEASE SUPPORT .GIFV. If you cant, then expose the URL bar so we can change .gifv to .gif. I’m guessing this is a Beta thing too. OK, lets start the list of things to make Gear VR Internet great! Until we get 4 k screens, we are going to have to deal with the screen door effect and our current 2K’s are not great for reading. Increasing the font will help, but remember to let us choose it. And while we are at it, let us change the font itself. 2) Now once we increase the fonts, we need a bigger CURVED screen. I’m glad I can zoom in, but I will want to zoom in even more, but the more we zoom in, the worse a flat screen looks. Check out Oculus VR desktop. Learn from that. 3) Now lets talk UI. Let me edit the URL bar. PLEASE! 4) It does not make sense to go to ‘TABS’ to create a new window. I understand we are creating a new ‘tab’ but its not intuitive. I should have that option at home as well. 5) And speaking of Home, where did the recommended list go? Now its filled with stuff I was testing out. If I wanted to save it I would have created a bookmark. Please provide a way to get that back if we choose. 6) I really like the Void theater mode when viewing Videos. I like MilkVR, its my preferred video viewer. When selecting a video, provide an option to send that URL to MilkVR. Even better, remember where we came from and when done watching in MilkVR, send us back to VR interwebs. 8) Swipe keyboard input would be great here. 9) Something seems to be off trying to find the <body> tag and zoom to it. Reddit is my test case. Zooms in way too much. I have to back out each time. BTW, title font on Reddit reads really well on the gear. Clue! 10) and finally … WebGL! And Web3D while we are at it. 11) Rename this to VR Interwebs. No reason. BTW, Streetview would be nice. Now, I think I’m going to make a version of Newssnacker.com just for the Gear! Keep your eyes open.